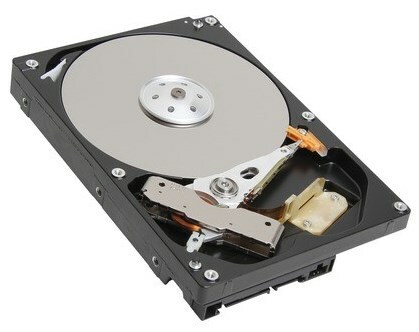 Toshiba just announced its first 6TB internal and external 3.5" HDDs for the consumer market. The internal model uses a SATA 3.0 interface while the Canvio series external model uses USB 3.0. Other than that the announcement is slim on details. Both models will be available in the US in May for $369. Toshiba’s Digital Products Division (DPD), a division of Toshiba America Information Systems, Inc., today introduced a 6TB capacity for the Toshiba Canvio® Desk 3.5” External USB 3.0 Hard Drive and Toshiba Desk 3.5” Internal Serial ATA 3.0 Hard Drive, devices that provide a convenient and reliable way to increase the storage capacity of your computer either as an upgrade or extension of your computer. The Canvio Desk external hard drive is preloaded with software to make backup fast and simple. The system recovery software scans your system and recommends the best coverage for your computer. Choose between backing up your files to the cloud or backing up your files and folders to your Canvio Desk hard drive.